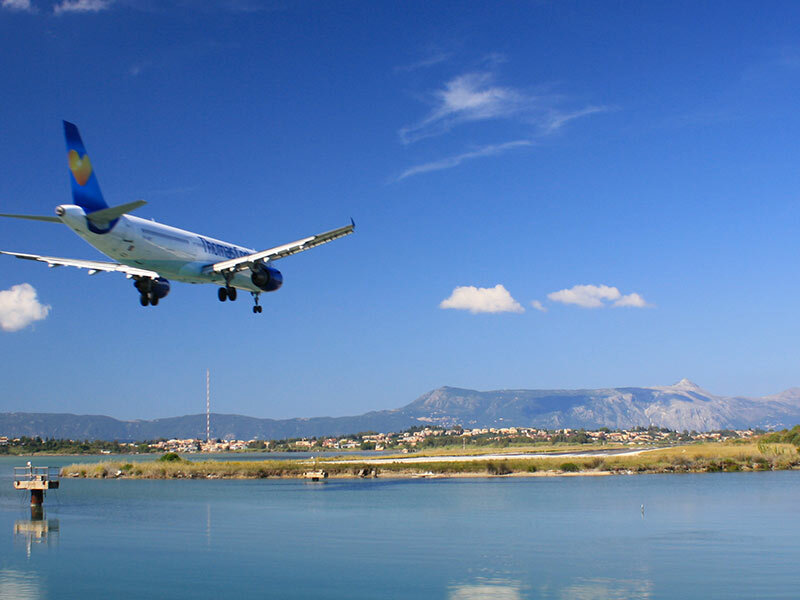 Take the worry out of your arrival or departure from/ to Corfu Airport with a comfortable and reliable transfer in an air-conditioned vehicle. Enjoy the route to your hotel or villa in a private vehicle and a professional driver. Arriving in a new location, or arranging transport in a destination you are unfamiliar with, can be a stressful experience. With this private transfer service, all your travel arrangements will be taken care of and you can travel in comfort with an affordable and reliable service. Meet your driver on arrival at Corfu International Airport and travel directly to your Corfu accommodation in a spacious, climate-controlled vehicle. For departures, a private vehicle will pick you up from your hotel/villa and drive you straight to the airport. The service runs every hour from early in the morning till the night. When making a booking, you will need to provide your flight and accommodation details, as well as your accommodation name. Your transfer will be confirmed instantaneously and you will meet your driver on arrival holding a sigh with your name on the arrivals.